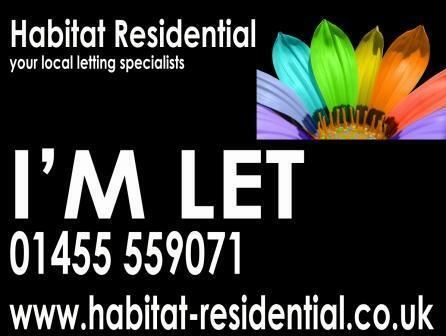 Habitat Residential are a specialist local letting agency servicing the South Leicestershire and Warwickshire towns and villages. Our 20 years combined industry experience and Association of Residential Lettings qualifications together with our friendly and personal approach provides a solid foundation to deliver exceptional letting services to our landlords and tenants. We believe in offering our landlords a fantastic letting service at an affordable price! We PROMISE to beat any other letting agents like for like quote! Call now to start saving money.